this is a long-time favorite quote of mine. i have it (written in orange pen) on a folded piece of paper from my high school days. i looked at it every day as i drove to and from school. it's now beside me on my bulletin board. after all this time, it is such a good reminder to have faith, to hold strong, to be happy. to know things will work out. I needed that this morning. Thanks Mart. I like the "be believing" part best. I like it indeed. Thanks for posting it. This is the first time I have heard this quote, but I love it! Thanks for sharing it! I've read this before but TODAY was the day I needed it most. Thank you! great quote. hard to remember sometimes. i love your new header btw, probably because i love your handwriting. I can tell this quote has become part of you! i wanted to say thank you thank you thank you for posting this quote today! 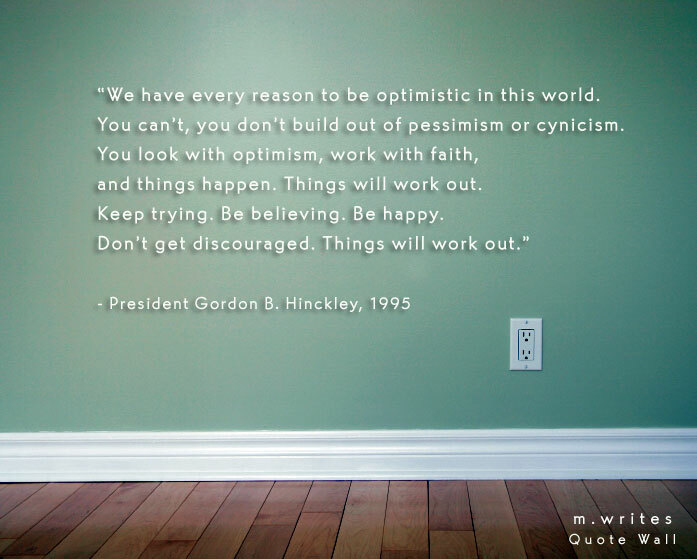 i love that man and i needed to read that quote today. it was an answer to my prayer! i missed your quote walls!! and love this one. sometimes we have to just breathe and let things unfold. I'm a little behind catching up on my blogs, but I think part of the reason is I needed to read this now. A 3 days ago it wouldn't have had the impact on me it does right now. Thank you. Adding it to my board of quotes. 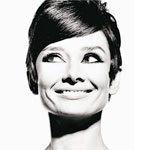 I love all your Audrey quotes too. She is my favorite of all time. Named my daughter after her and I hope she grows up to be exactly like her namesake. Great quote from a great man I have not heard that. I randomly ran into your blog today and really enjoy it. I love that man. 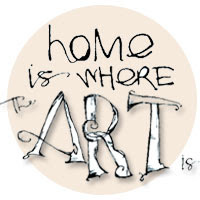 I'll give you a free wall decal of this if you blog about our other products. I love your quotes on your "quote wall". I often search them to find one that fits me at the moment. Just an idea: can you make the quotes printable. It would be nice to just click, print, and hang it on my own wall.